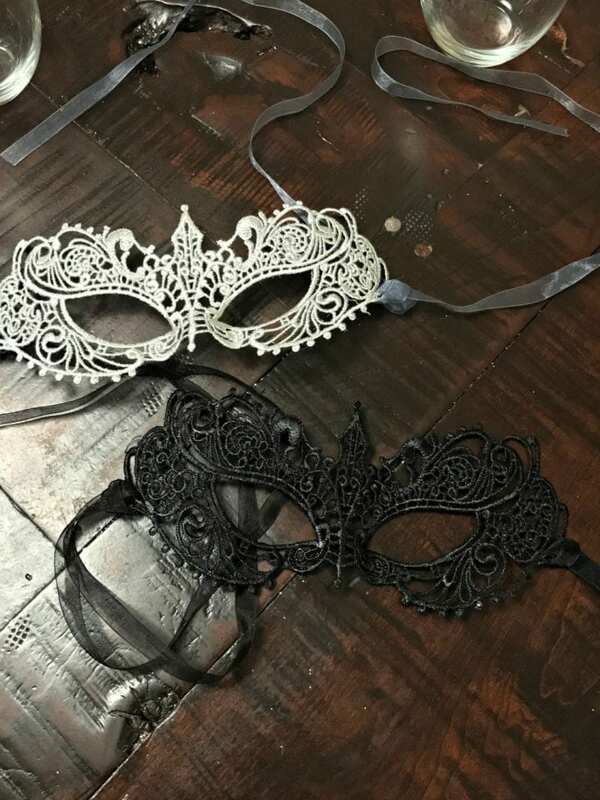 I absolutely love Girls Night In events and I love to host them in my home as much as I love to attend them with friends.This time, our Girls Night In event is celebrating the Digital & Blu-ray release of Fifty Shades Darker Unrated Edition which promises even more steaminess with the extras available. For our Girls Night In event, we made these delicious Fruity Sangria Pops which no one can eat just one. We hope that you love our Fifty Shades Darker + Girls Night In Fruity Sangria Pops #FiftyShadesDarker post. This weekend, you can slip into something darker by bringing home Fifty Shades Darker Unrated with deleted and extended scenes and an all-new sneak peek of Fifty ShadesFreed. Purchase your copy today on iTunes and get it on Blu-ray & DVD May 9, 2017. 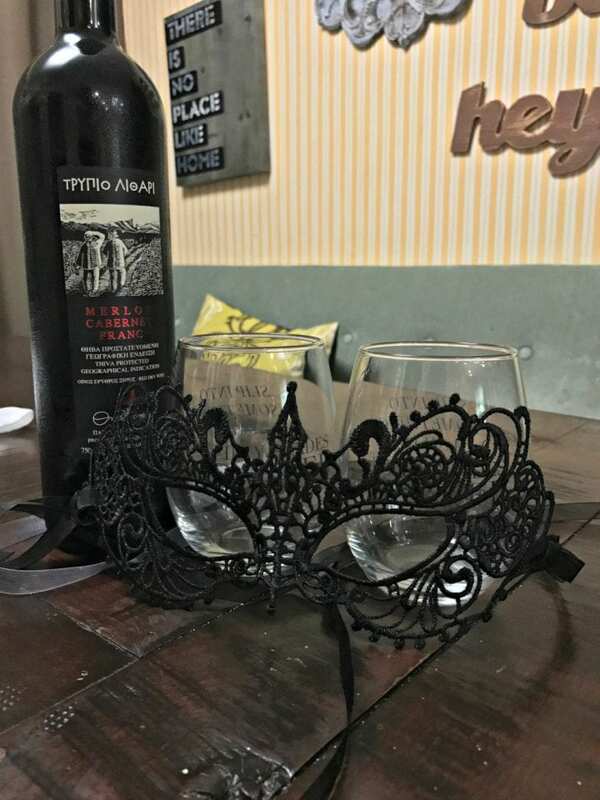 For more ideas on how to host your own viewing party and/or plan a Girls Night In, visit FiftyShadesNightIn.com. In addition to both the original theatrical version and a steamy new unrated version with over 13 minutes of footage not seen in theatres, Fifty Shades Darker Unrated Edition comes with over 30 minutes of never-before-seen bonus content, including cast interviews, behind-the-scenes features, and a peek at what lies ahead in the upcoming Fifty Shades Freed! 1. 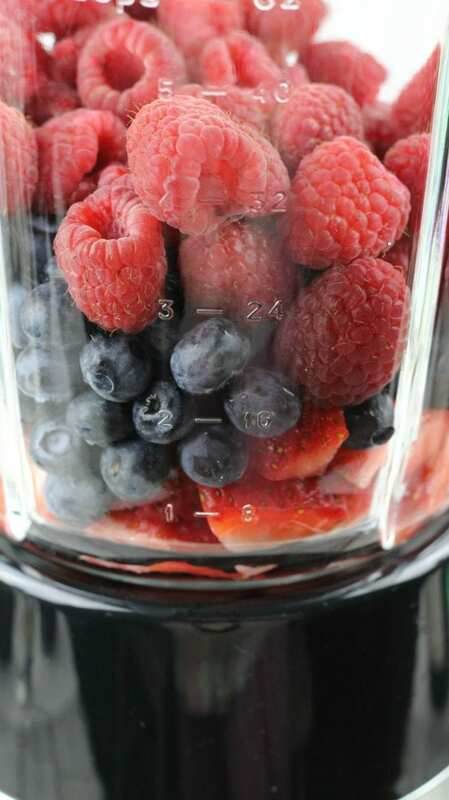 Add the strawberries, blueberries and raspberries to a blender. Purée for about 30 seconds or until smooth. 2. 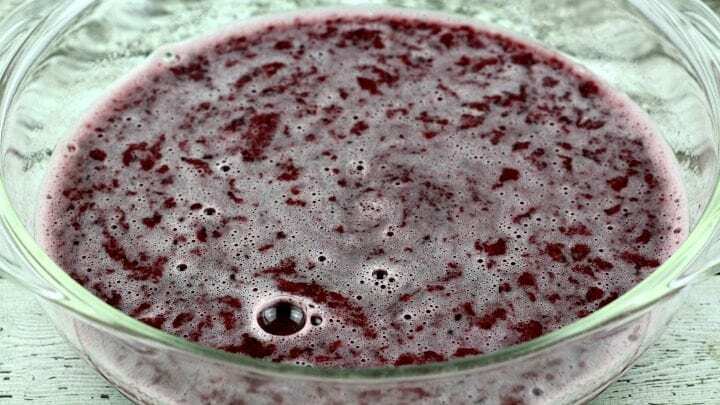 In a large mixing bowl or pitcher, add the berry purée, wine, Sprite, Pom juice and brandy (optional). Stir well. 4. ENJOY!! Tastes just like frozen Sangria! Those pops look so yummy! For a movie series this hot, you need something to cool off! Those Sangria pops look delish…and would make a nice addition to my backyard bbq I’m having in a few weeks. They would definitely be a good treat to cool off with at a barbecue. I think the flavors would be impressive for guests too. 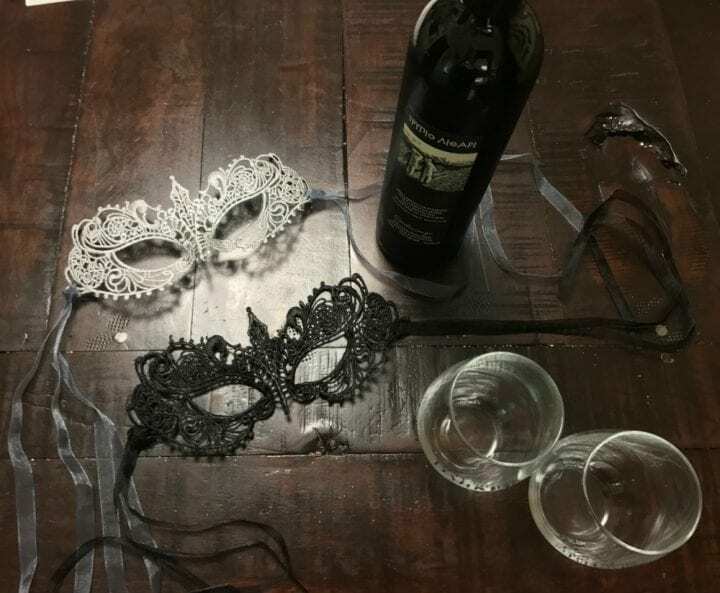 Oh that is the perfect treat for a girls’ night and Fifty Shades Darker party! It should be a good recipe to whip up all summer long actually. These sangria pops look delicious. Perfect for pairing with Fifty Shades Darker! Yum! They look (and sound) delicious. Forget only having them for GNI, I think they’d be good as a late night snack. I love how you did this. Looks perfect for a girls night! I can’t think of a better way to spend girl’s night in. Sangria pops and a steamy film? Count me in! What a great way to spend an evening. 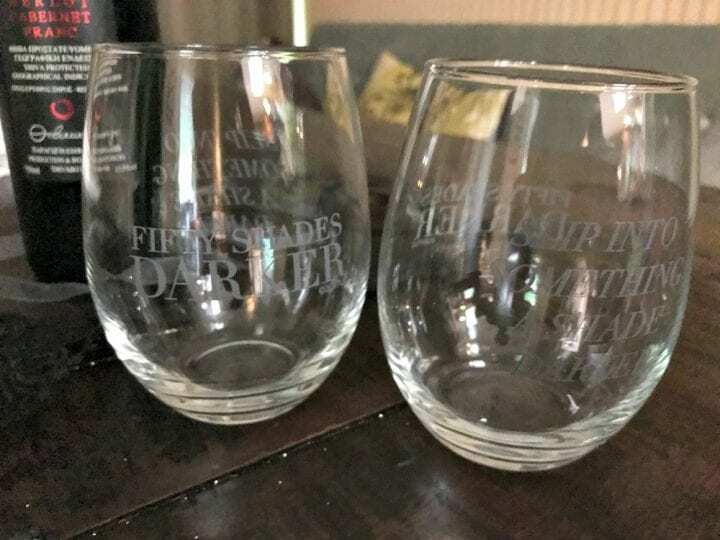 This movie series is pretty popular, glad to have a sangria drink idea to enjoy while watching Fifty Shades Darker, thanks for sharing this! I didn’t get to watch Fifty Shades Darker in the theatres! Glad to know it’s coming out soon – I never read the books but I worked at a bookstore when they came out and the series was a huge hit! I bet all those berries make those pops taste really good. Fun way to have a gal movie party. Those looks great! Not really my taste though. I have not seen this movie yet. And those sangria pops look and sound amazing! I want to eat one now! This movie was great! And those ice pops look so yummy! It’s great that it’s already on Blu-Ray. I’m sure a lot of women will be excited about this. It’s nice to have a girls night and have these sangria pops while watching the movie! I’m sure a lot of people are waiting for this DVD release. 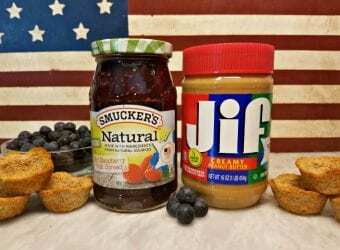 I think this recipe is perfect for the summer and for watching that movie with your favorite girlfriends! I can’t wait for this movie to be released. I saw it in theaters and it was so good. This recipe is perfect to watch with the movie. These sangria pops look delicious! Just my kind of tasty treat for the summer! I am obsessed with berries and wine! This film-frozen treat would make a great Girls Night In combination. I still have to catch up and watch the first “Fifty Shades of Gray” before watching this one. The sangria pops would be a tasty treat to snack on whether with the girls, or a warm romantic evening with someone special. Now those popsicles sound absolutely delicious what a wonderful mix of fruity flavours! How fun! Those Fruity Sangria Pops look delicious! I am excited to get my copy to watch at home. I loved the first movie but did nit make it to the theater to see number two. I have been hearing so many great reviews for it. 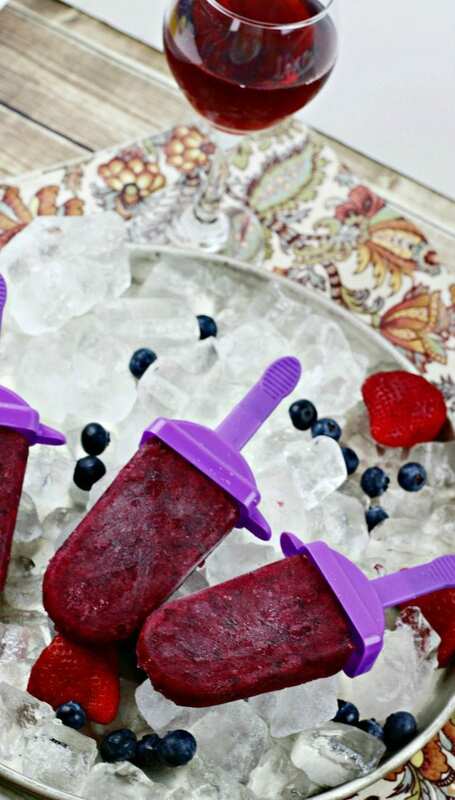 I love the idea of frozen sangria pops. 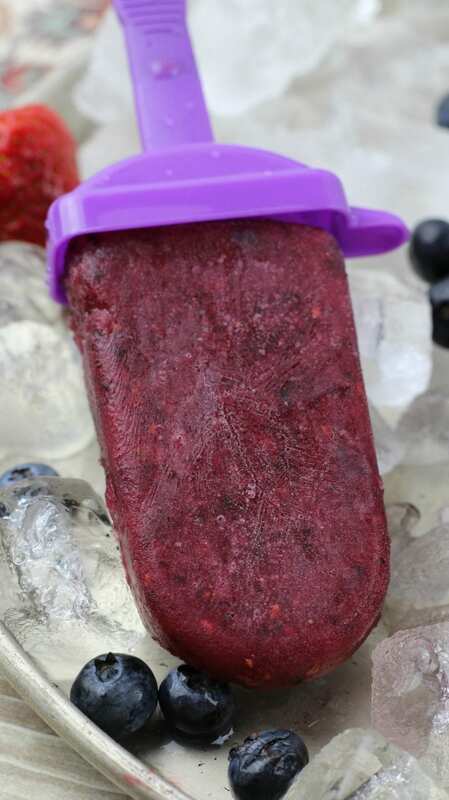 All those berries will really make this frozen treat a delight to have on hot days. I have not watched any of the Fifty Shades movies, I guess its just not my type of film. Those pops look perfect for this warm weather we are having! I love how fresh they are with real berries! This is so brilliant. 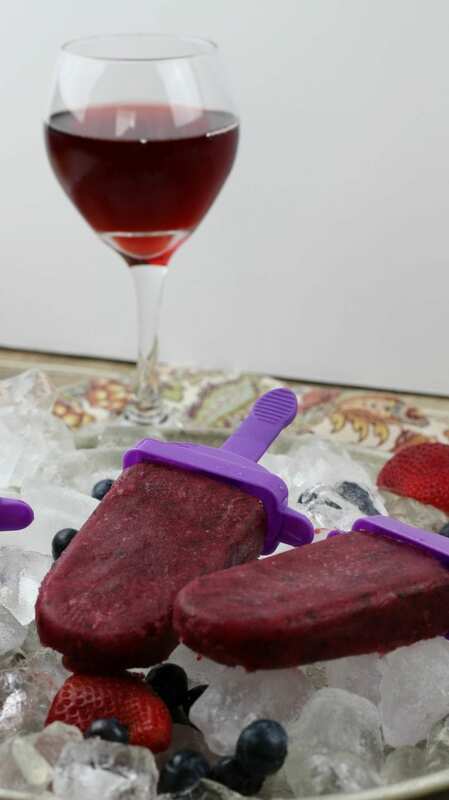 I love the idea of a party, and Sangria, and Sangria popsicles! It’s starting to get warm around here.. and we need cool treats. Sangria pops sound delish! I’ve never had anything like this. What a fun treat to try to make this weekend. 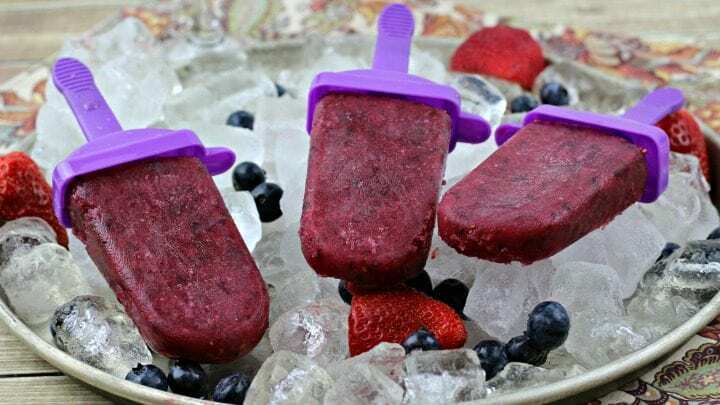 The frozen sangria pops sound delicious! I have read all the books, but I haven’t seen the movies. I’m glad it’s now on BluRay, I should get a copy. I love ice pops, these look really good. A girls night sounds like a fun time. I love the Fifty Shades movies so far. I honestly wish they wouldn’t have rushed things though and slowed down and made the movies longer. I do love this pops recipe you have. I’ll have to give this a try. Nom nom Nom! 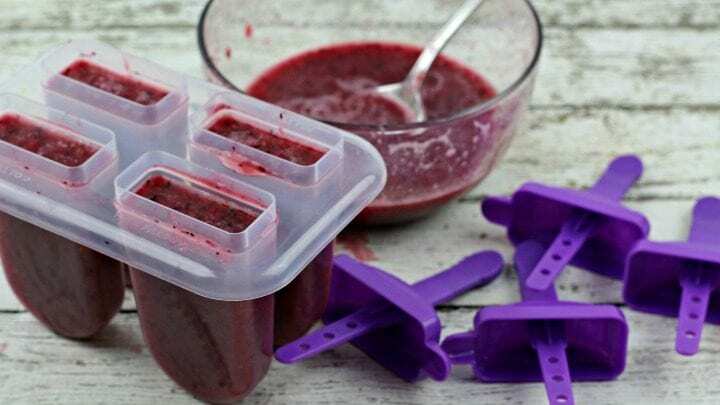 We make smoothies all the time, but I never thought if making them into popsiclss!! Genius! I might be the only person on the planet who isn’t into the 50 shades series, but those Sangria Pops look so tasty. I can’t wait to make them. I love Sangria’s and make them often, but ice pops never crossed my mind! Those Popsicles look good and I cannot wait for our next girls night. This would be a great movie for a girls night. It’ll be a lot of fun to do this. I cannot wait to make these popsicles. These look so delicious! My husband and I are loving sangria right now, so I am going to try to make these this weekend! I am not much of a drinker but I do like sangria. Those pops look delicious! Have yet to see that movie. Those sangria pops are the greatest adult treat alcohol in a sweet frozen pop. I have got to see 50 Shades now that it is available. Yummy! 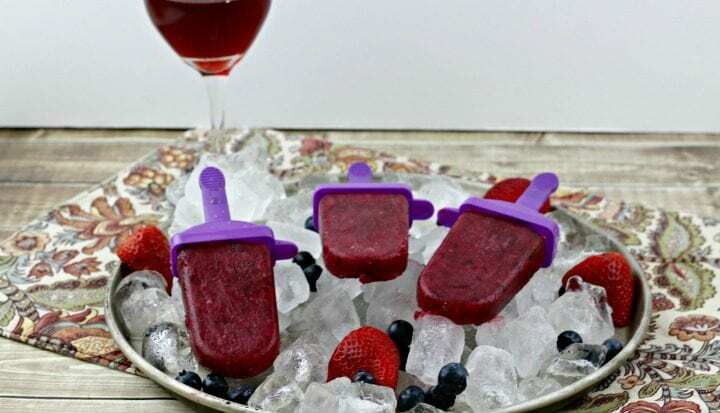 I could go for some of these wine pops for an adult night in. I think they look refreshing! Looks so yummy and delicious! Its great for movie marathon. I love this idea. Super love it. What a perfect refreshment for a hot movie! I would totally make some of these especially this summer. Those sangria pops sound so yummy and so refreshing for a hot summer night. I’ll definitely have to try this recipe. Forget girls night! I’d make these for a night in by myself! LOL! What a great adult treat! I still haven’t seen 50 Shades, but after reading your post I’ve got to see it soon. And to watch while enjoying one of those delish fruity sangria pops… that sounds the best of both worlds! These look so delicious! Will definitely try this! Such a perfect treat for girl friends! 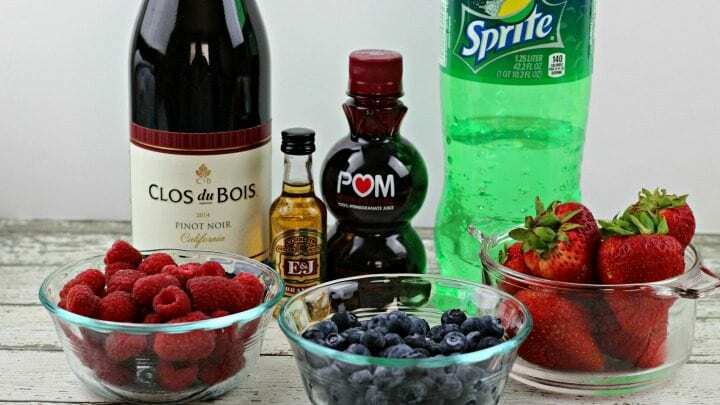 I haven’t even seen the first film, but the fruit sangria pops sound like the perfect treat for a movie night! I’ll have to try this recipe someday. I’ve seen the first one, but haven’t seen this one yet. Soon, we will (hubs & I). And those sangria pops would be great to have while watching the movie for sure. I haven’t seen this one yet. I am sure that I will have to. I have heard mixed reviews about it but I always have to watch for myself anyways. Those Sangria pops are KEY to enjoy with the movie. 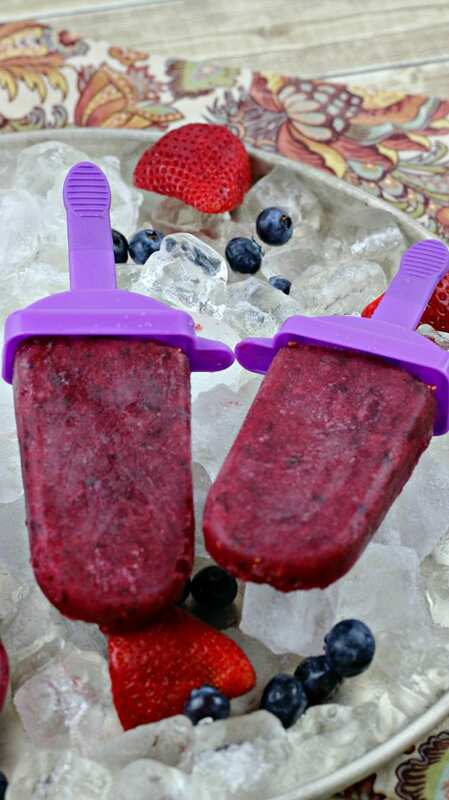 These fruity sangria pops look delicious! I am looking forward to seeing this movie when it comes out. Mmmm those pops sound amazing! A great idea for a girls night in! I’ve never seen the movies, but people keep challenging me to. Maybe… The truth is, I’m pretty sure your Sangria pops (look DELICIOUS btw) would help me chill out enough to just watch it. Looks like a fun treat to help cool you off after a hot movie! I know what I’m picking up on May 9th. I saw it in theatre and look forward to having a copy for myself. These fruity sangria pops will definitely be making an appearance.